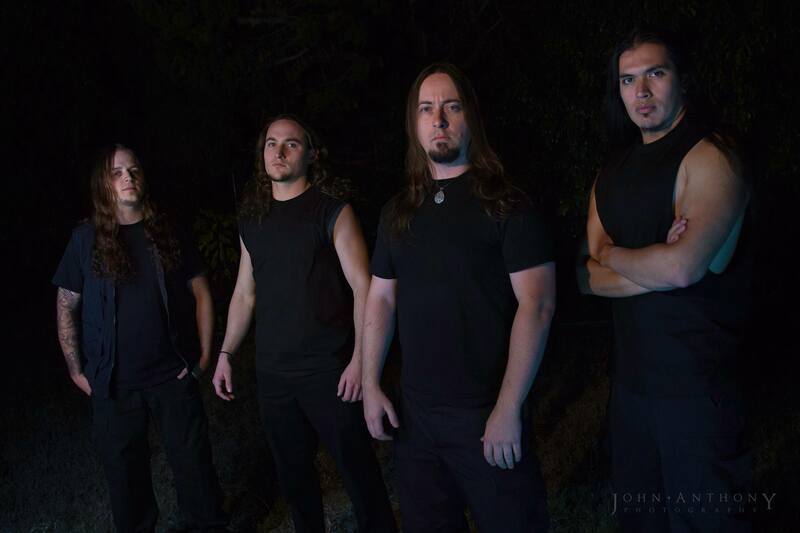 Modern death metallers ABYSMAL DAWN will release their fourth full-length album, "Obsolescence", on October 28 via Relapse. 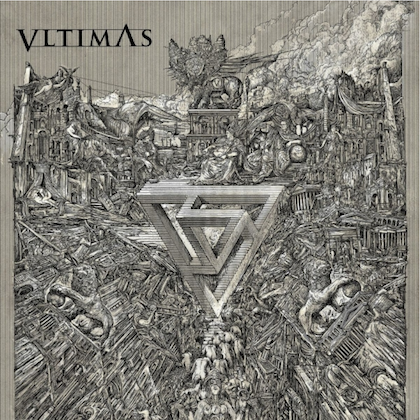 The effort will be available in CD, LP and digital formats. 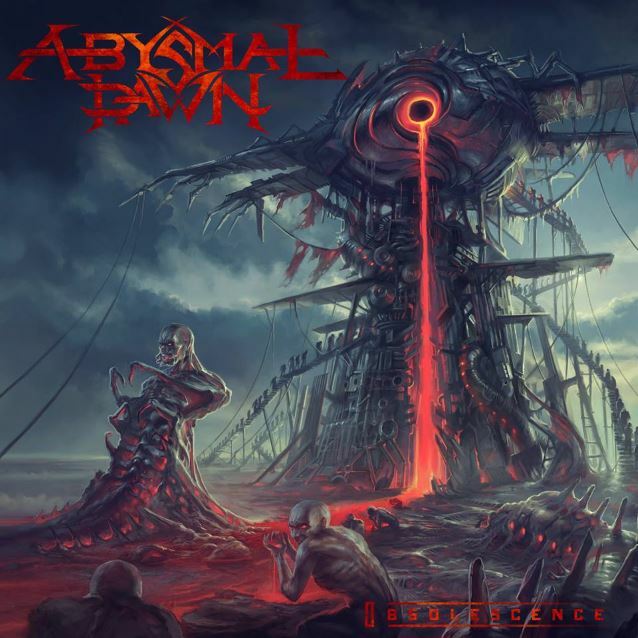 ABYSMAL DAWN strikes the perfect balance between extreme songwriting and exceptional skill with an infectious blend of technical-yet-memorable riffs, throat-shredding vocals, and crushing rhythms delivered with machine-gun precision. With "Obsolescence", ABYSMAL DAWN unleash a veritable beast of a record and the perfect example of what 21st century death metal should sound like. "Obsolescence" was produced by Mike Bear at Artisan Road and was mixed and mastered by John Haddad at Trench Studios. 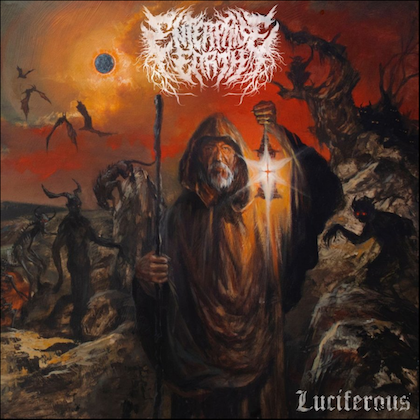 The cover artwork was created by Pär Olofsson (THE FACELESS, SPAWN OF POSSESSION) and can be seen below. 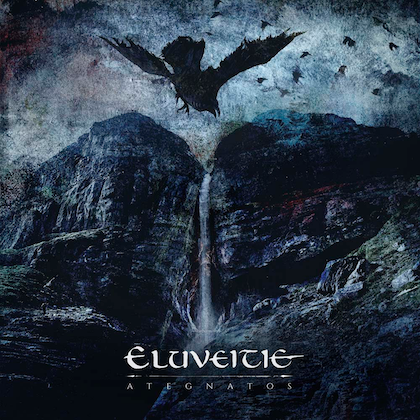 Comments ABYSMAL DAWN frontman Charles Elliott: "Three years have passed since the release of 'Leveling The Plane Of Existence', and it's high time we released another slab of epic, bludgeoning death metal. "This album took over a year and a half to come to fruition between writing and recording, and I think the blood sweat and tears definitely show in the final work of art. "The title of the record is inspired by the term 'planned obsolescence,' and is applied to all of mankind. In business terms, it means to manufacture a product that's made to break down after a certain amount of time so that it can be replaced. "People. Societies, governments and religions all have an expiration date for their usefulness in this world; they break down and are replaced just like any other commodity. "If you follow the band, you know that dehumanization is a running theme with us, and you'll be relieved to know we aren't singing about rainbows, puppies and the girl next door on this one. "I also have to say, it was a great pleasure of mine to have our friend and amazing guitarist, Christian Muenzer, lay down a guest solo on a track. My teenage guitar hero Bobby Koelble shreds on a song as well, making it the only metal album I can think of that he played on since [DEATH's] 'Symbolic'! That in itself is a huge honor for me. "We even did a cover song of DISSECTION 'Night's Blood' that I think everyone will enjoy. We tried hard to obtain the integrity and vibe of the original and I think we achieved that. It's the first cover we ever recorded. So we made sure we did it right! "When all is said and done, I believe this is to be our crowning achievement so far, and I'm sure the fans will agree once they hear it."